An estimated 300 million tons of plastic are used every year, and about 8 million tons end up in oceans. To put that into perspective, imagine a garbage truck dumping plastic into the ocean every minute. 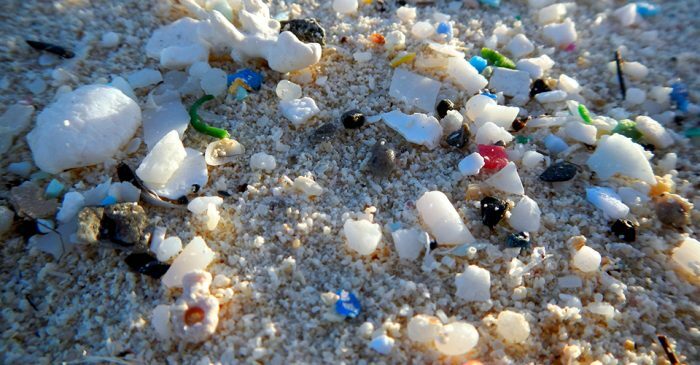 There are as many as 51 trillion microplastic particles in the oceans – 500 times more than stars in the galaxy. Microplastics aren’t just microbeads; they are also comprised of large pieces of plastic that have broken down into tiny pieces. Tires, fleece clothing, water bottles, and packing materials all become microplastics, and they never go away. The tiny bits of plastic are mistaken for food by marine animals and have a physical and neurological effect on them, often blocking the animals’ digestive tracts and moving into their bloodstreams. Once this occurs, microplastics may eventually cross the blood-brain barrier. Ten countries have already agreed to join the UN initiative, including Indonesia, which has pledged to reduce its marine litter by 70% by 2025. 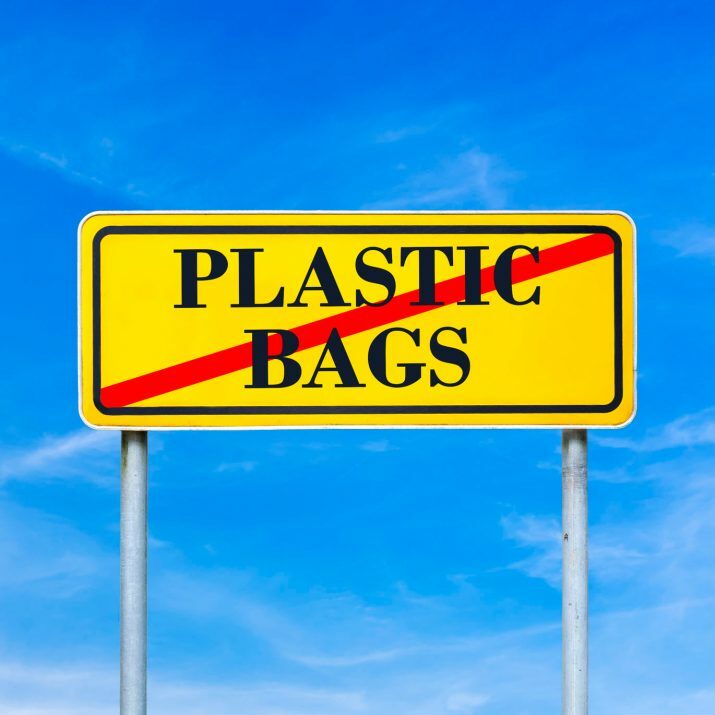 Uruguay has agreed to tax single-use plastic bags later this year; and Costa Rica plans to take drastic steps to reduce single-use plastic via better waste management and education. 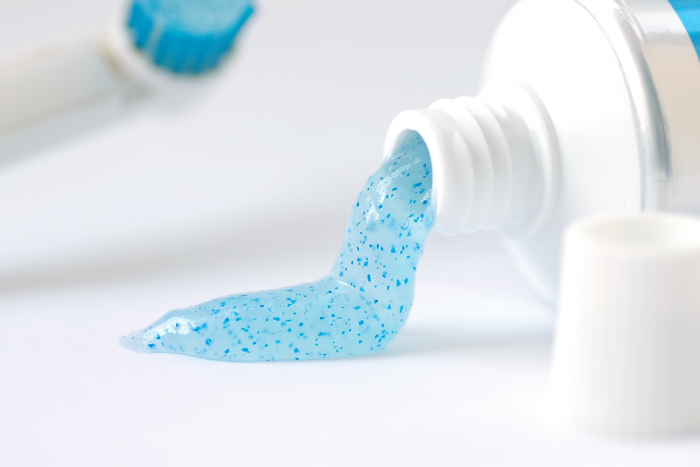 In the United States, the Senate voted at the end of 2015 to phase out the use of microbeads in soaps, body washes, and other personal care products starting this year. Obama quickly signed the Microbead-Free Waters Act of 2015. Last fall, the United Kingdom also pledged to phase out microbeads in cosmetics by the end of this year.